The Premier League has today concluded the sale of its UK audiovisual highlights package, with BBC Sport acquiring the rights to broadcast highlights of all 380 Premier League in each of the three seasons from 2019/20 to 2021/22. Under the agreement BBC Sport will continue to broadcast its iconic Match of the Day show on Saturday nights, and the range of additional BBC programming that brings the Premier League closer to fans, including Match of the Day 2, Match of the Day Extra, MOTD Kickabout, Football Focus, Final Score and the Premier League Show. Following an open and competitive process, the BBC has retained the rights with a bid of £211.5million. The Premier League’s partnership with BBC Sport has this season extended to include the launch of Super Movers, a joint initiative that aims to help primary school teachers inspire children to become more active and engaged with sport. Super Movers was launched earlier this month with several Premier League club players attending schools to encourage youngsters to take part. "We are extremely pleased that our partnership with BBC Sport will continue through to 2022," Premier League Executive Chairman, Richard Scudamore, said. "They do an excellent job of making the Premier League available to millions of fans across the UK with a range of high quality programming and content. "People engage with the Premier League in so many different ways yet Match of the Day continues to go from strength to strength, remaining extremely popular with more than seven million tuning in every weekend. 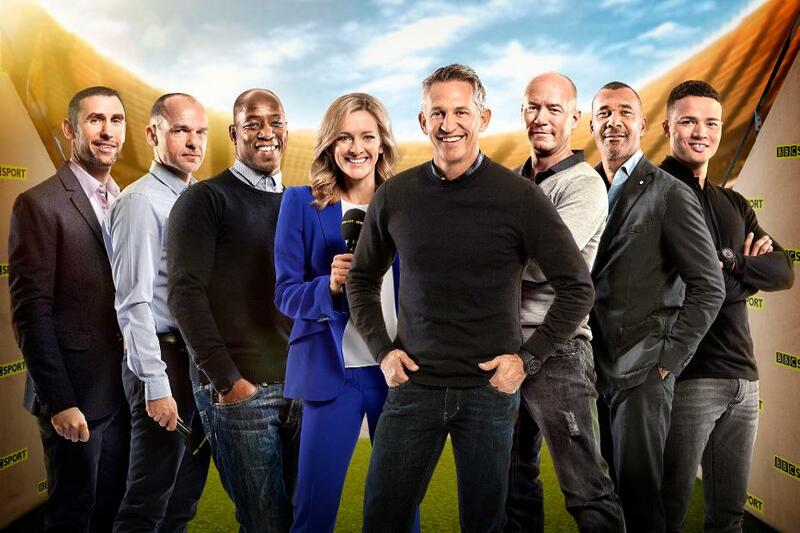 "We look forward to continuing our work with BBC Sport on all their Premier League programming and content, and to use the popularity and reach of our two organisations for good through the recently launched Super Movers initiative."